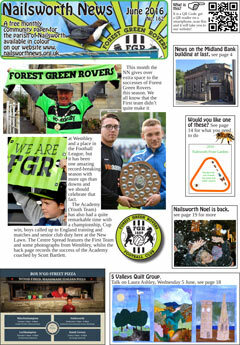 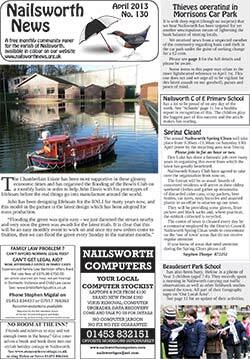 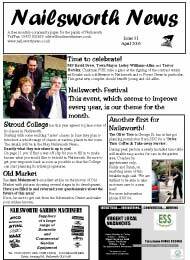 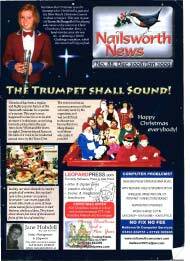 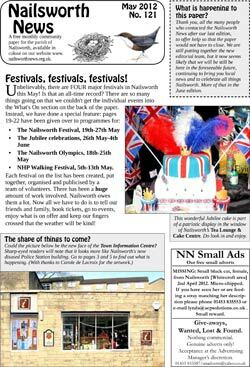 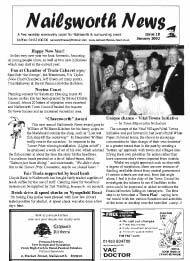 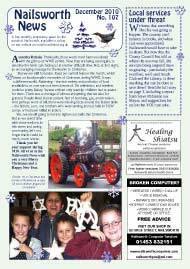 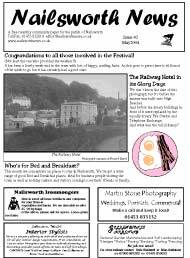 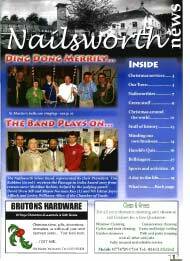 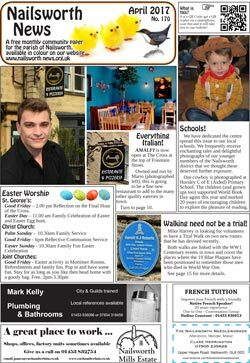 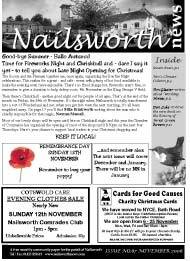 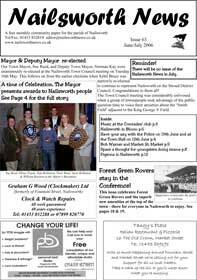 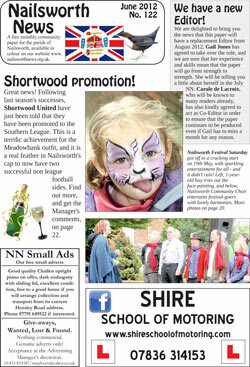 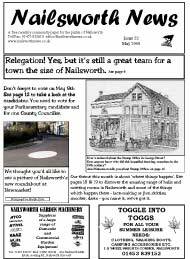 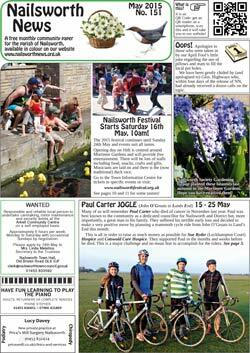 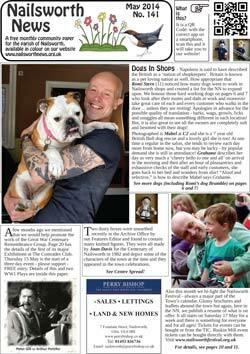 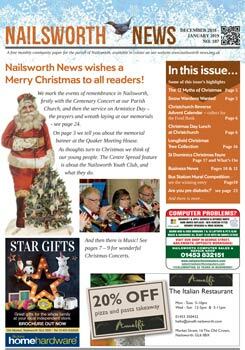 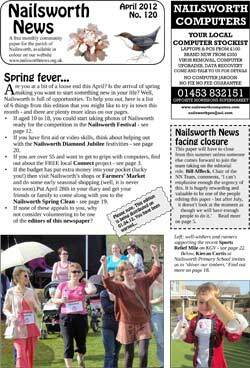 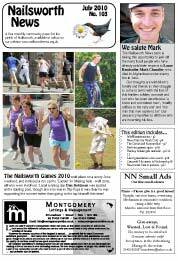 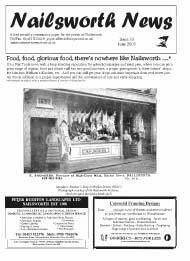 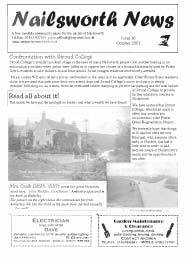 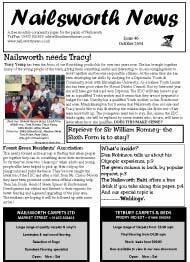 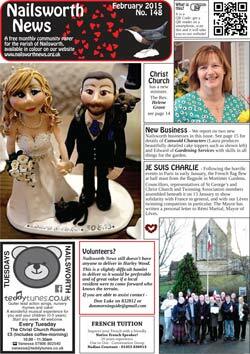 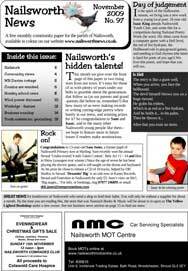 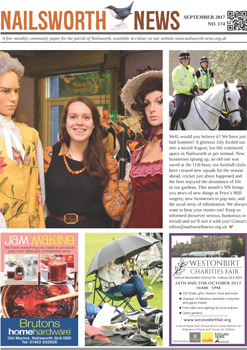 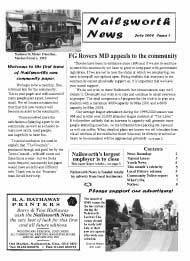 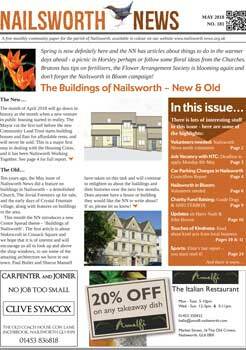 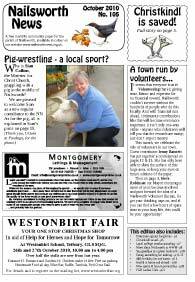 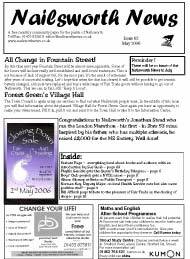 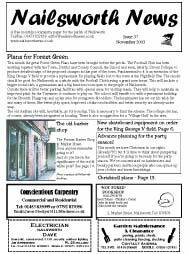 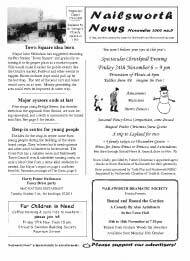 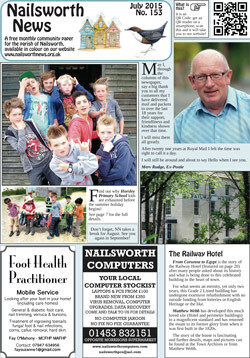 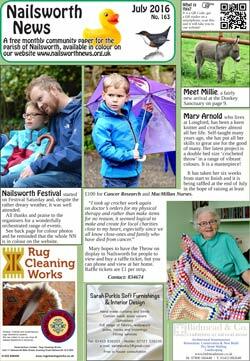 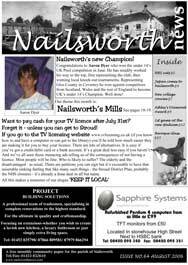 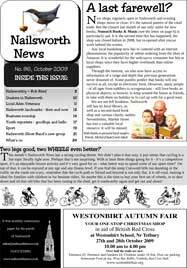 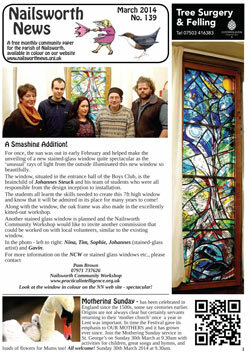 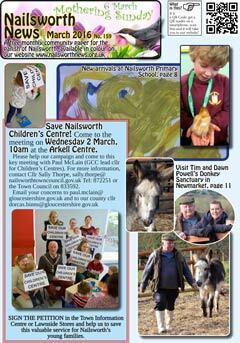 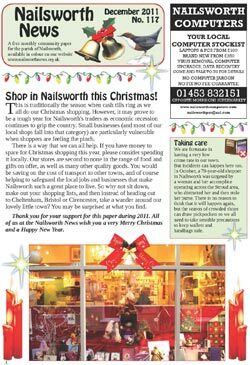 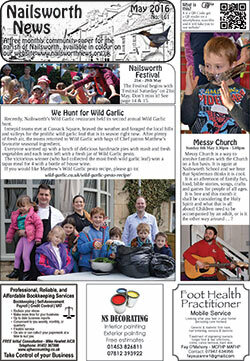 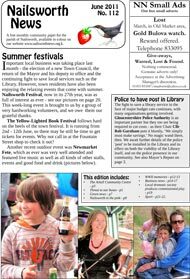 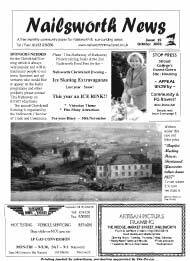 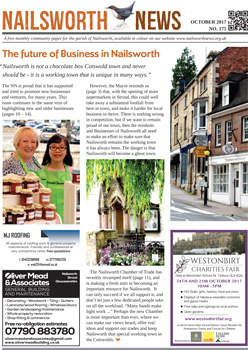 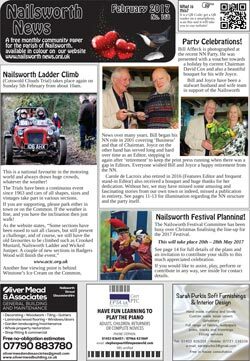 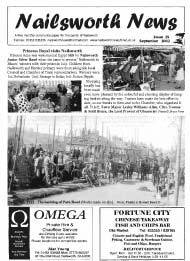 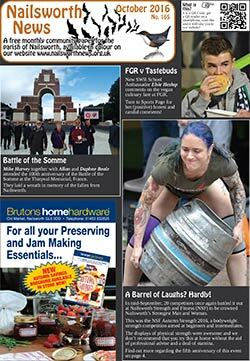 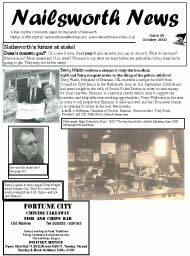 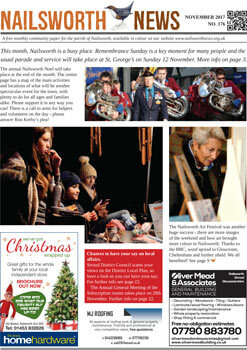 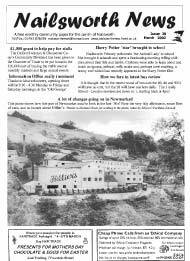 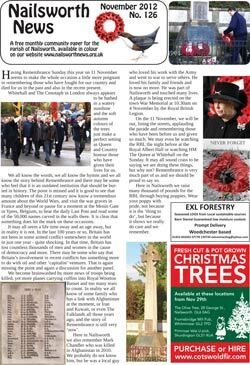 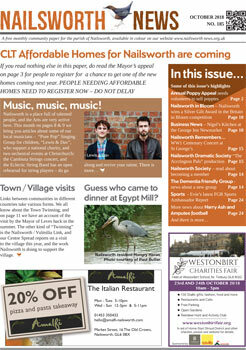 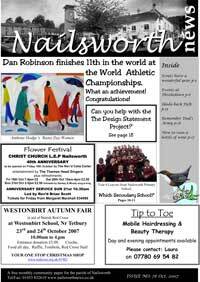 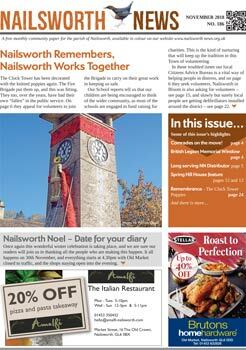 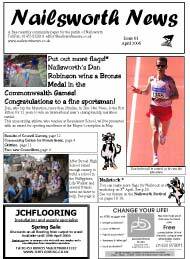 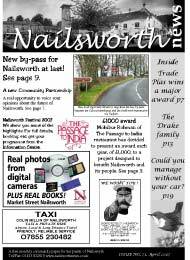 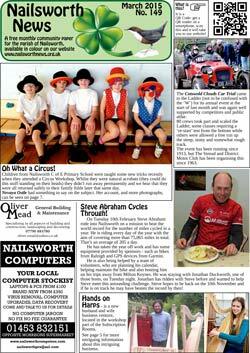 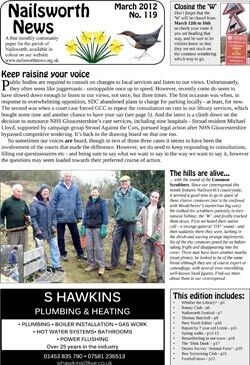 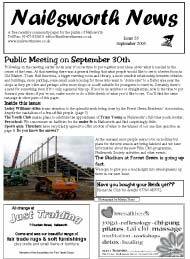 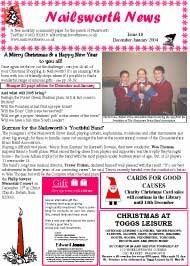 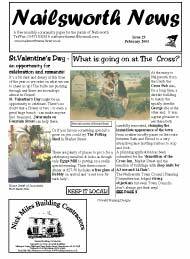 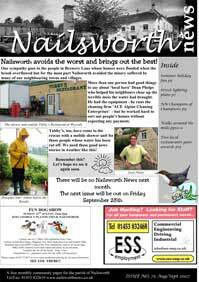 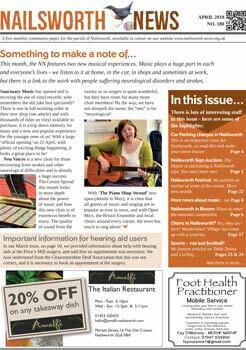 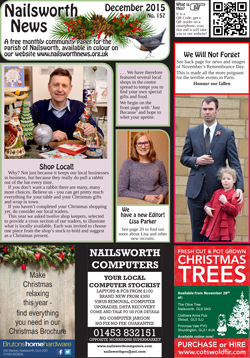 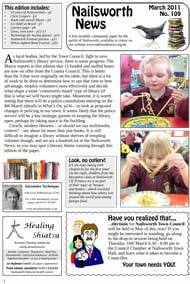 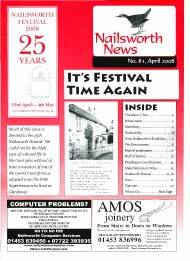 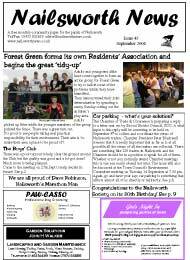 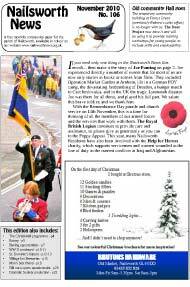 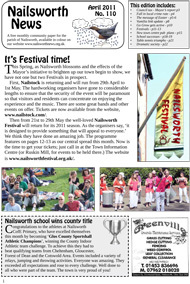 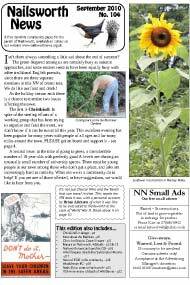 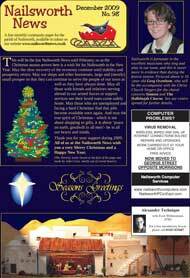 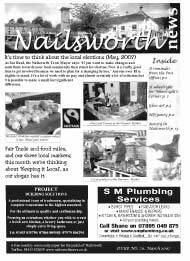 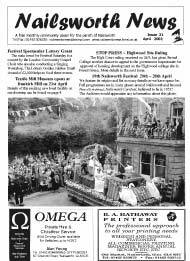 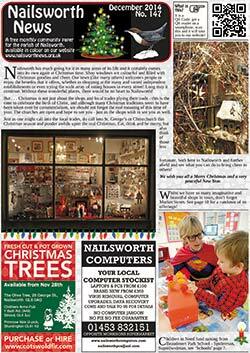 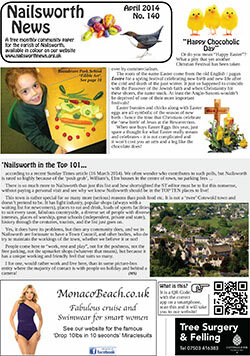 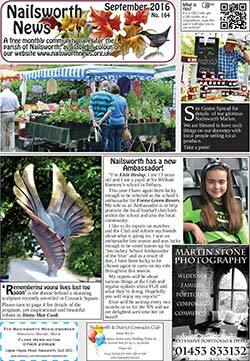 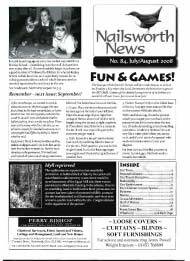 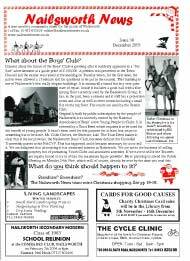 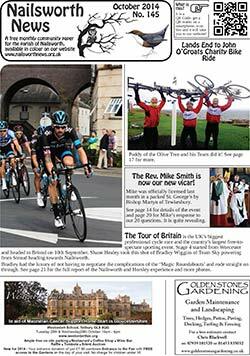 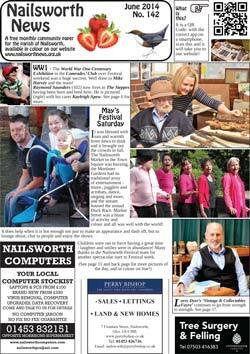 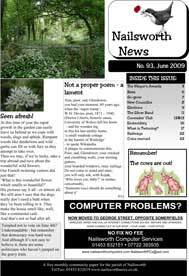 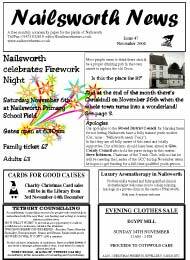 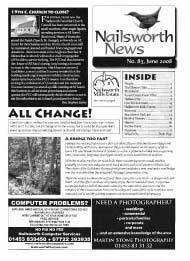 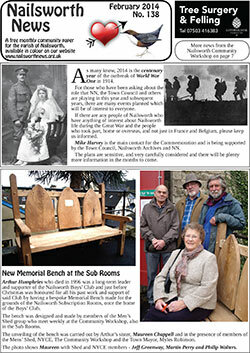 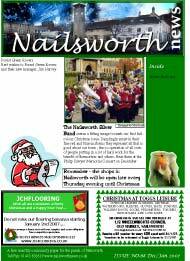 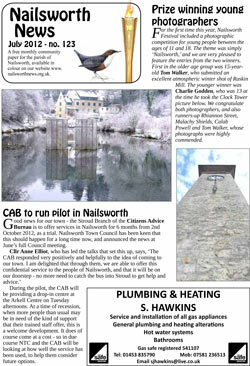 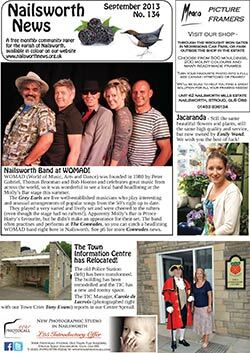 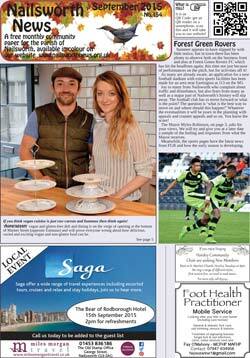 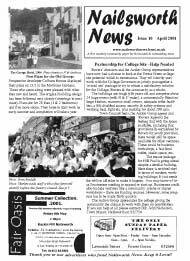 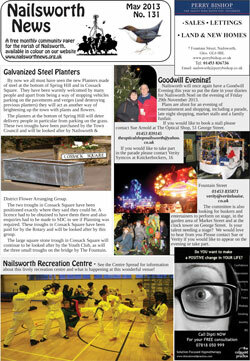 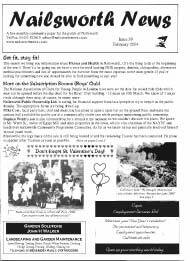 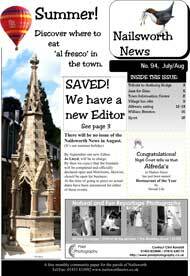 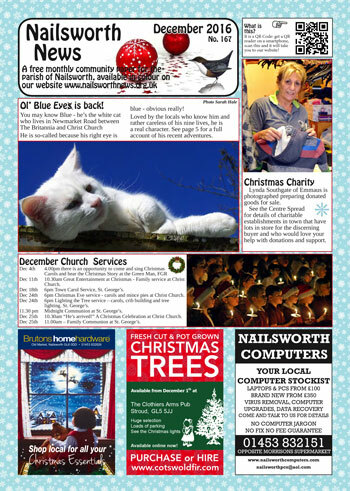 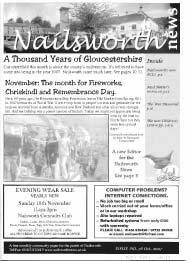 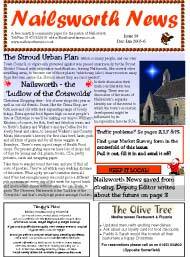 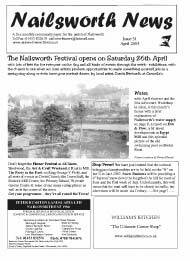 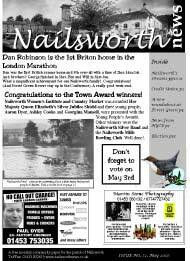 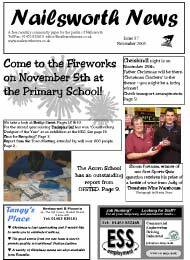 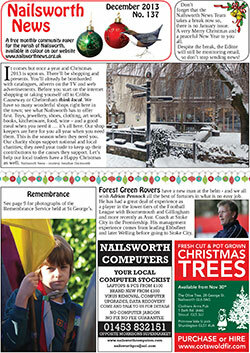 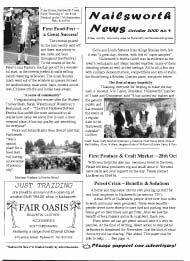 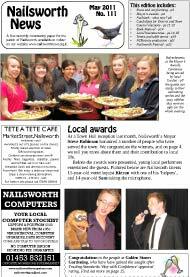 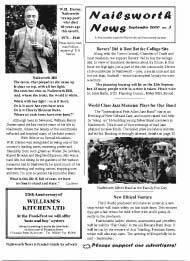 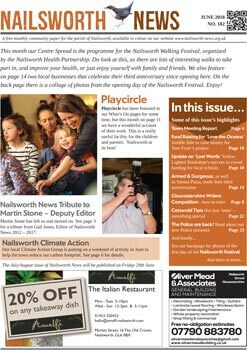 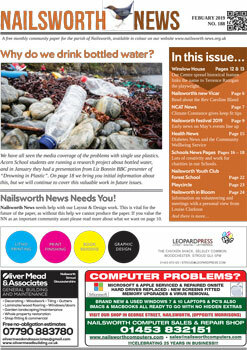 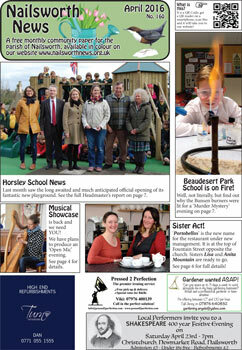 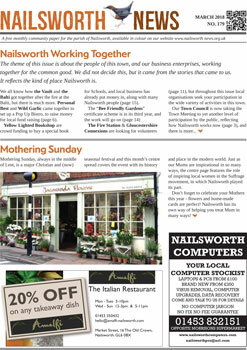 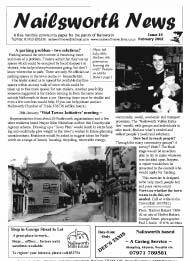 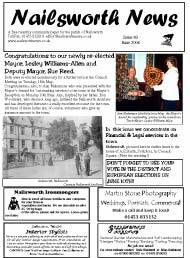 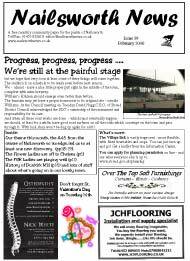 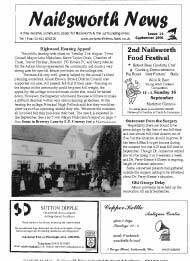 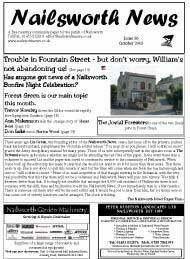 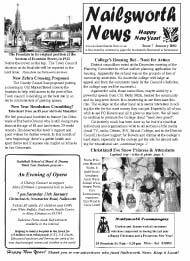 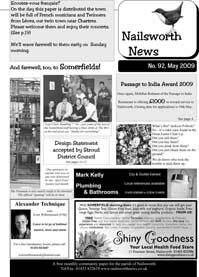 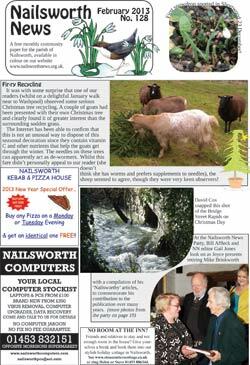 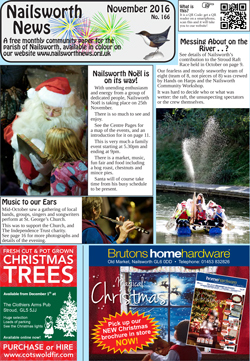 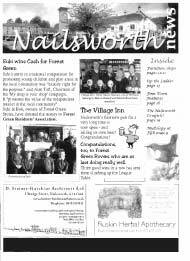 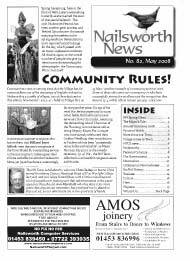 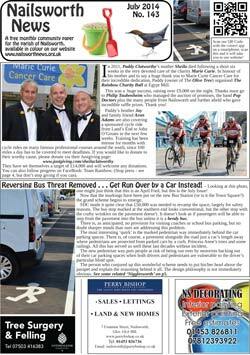 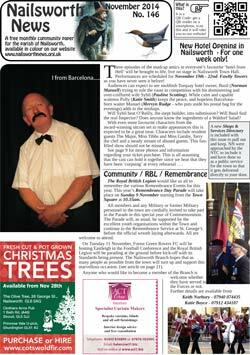 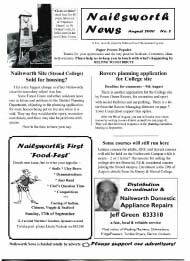 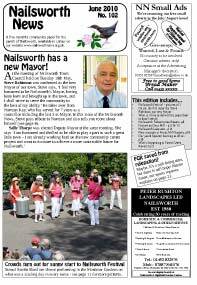 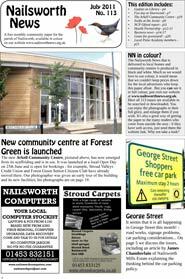 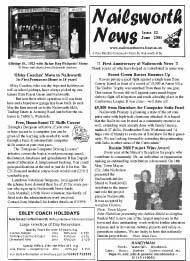 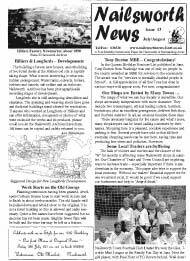 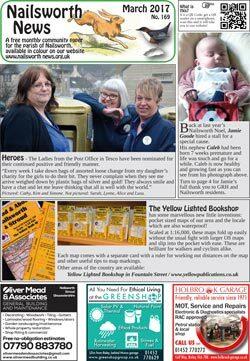 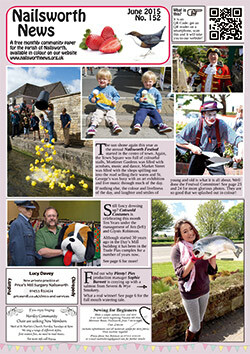 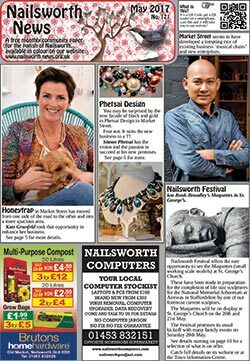 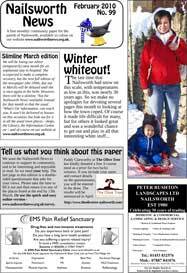 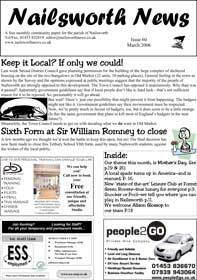 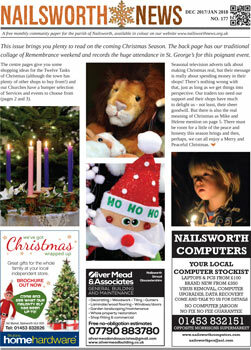 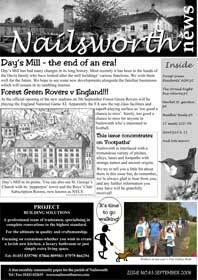 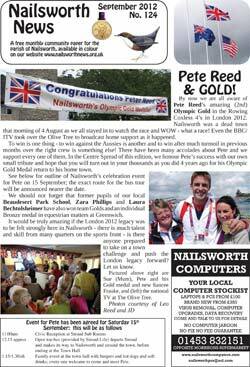 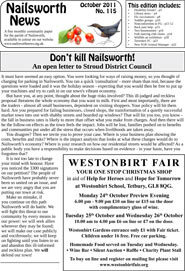 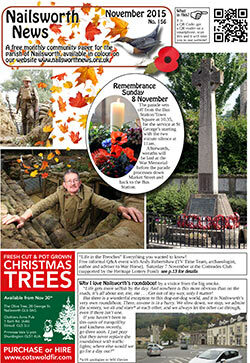 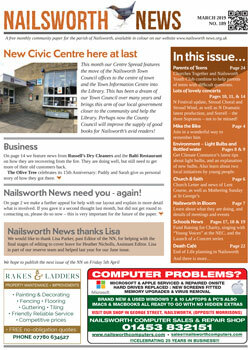 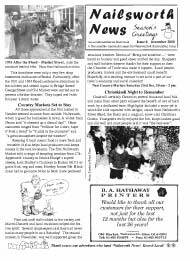 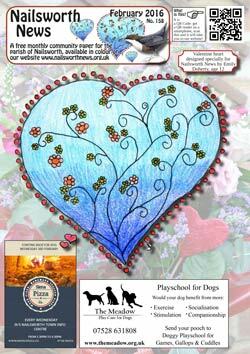 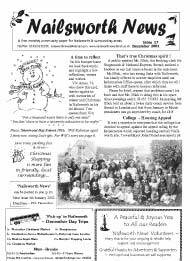 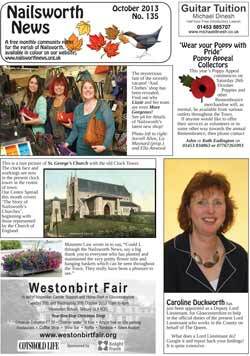 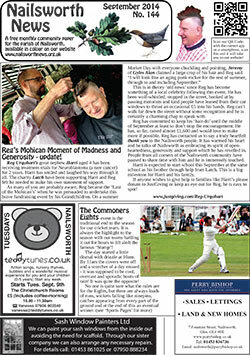 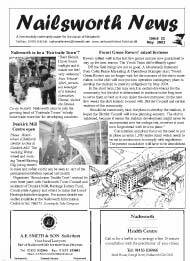 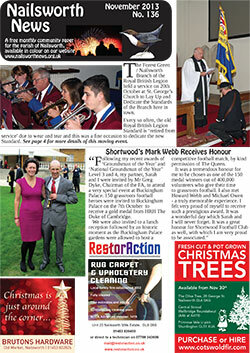 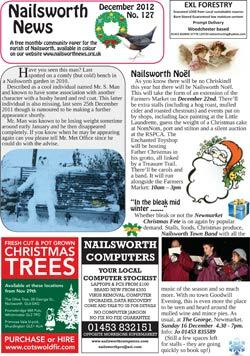 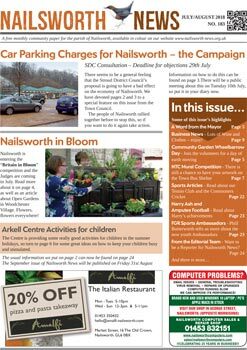 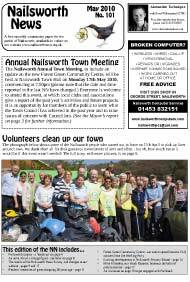 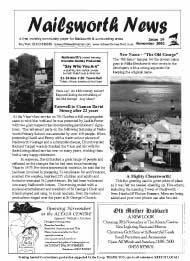 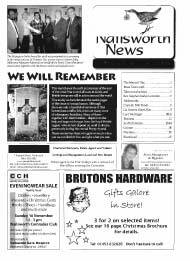 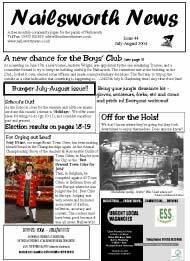 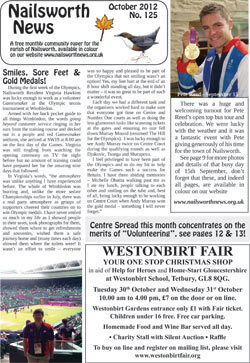 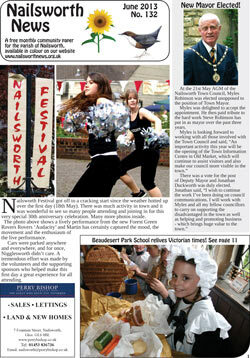 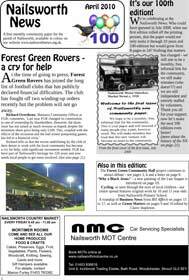 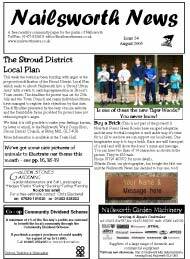 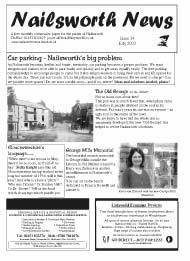 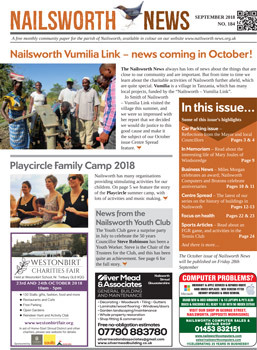 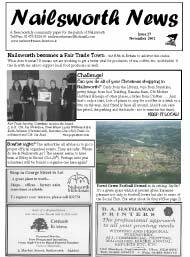 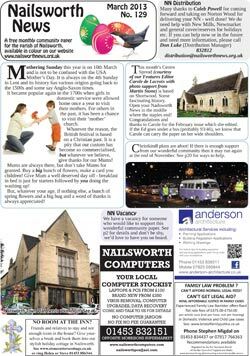 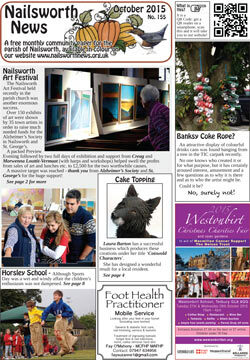 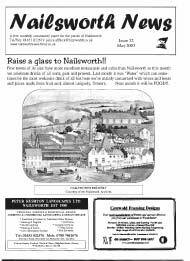 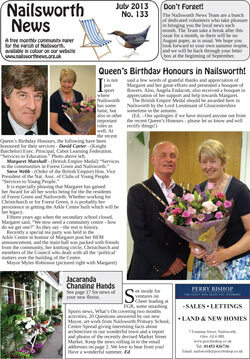 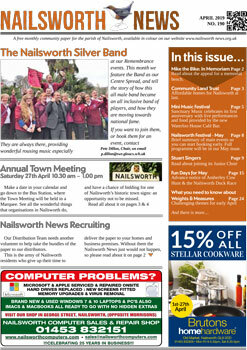 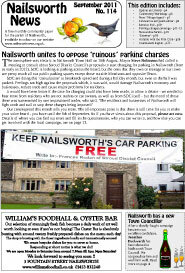 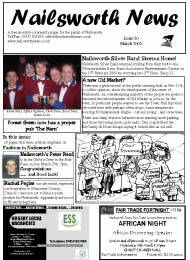 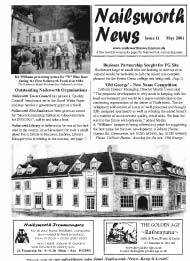 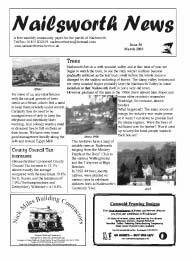 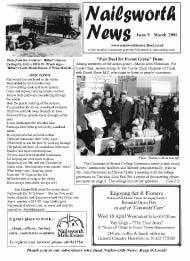 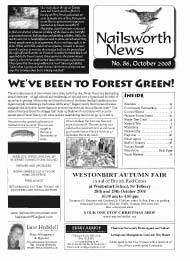 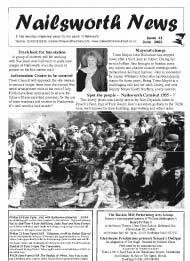 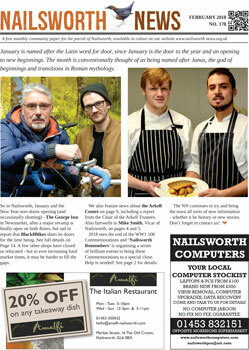 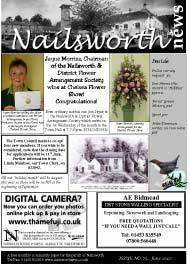 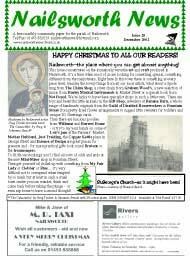 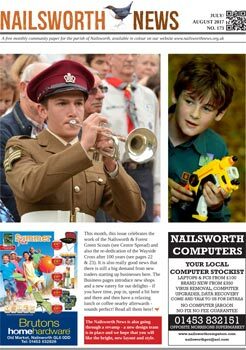 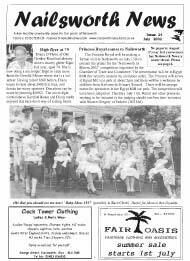 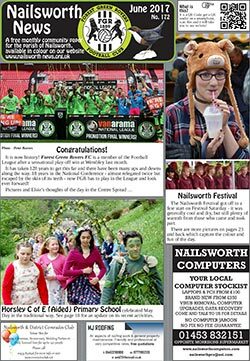 We have all of the Nailsworth News issues available here to be downloaded! 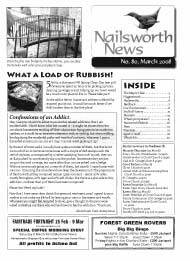 Many of these issues have been scanned from paper copies. 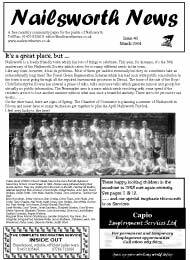 There may be the occasional error in scanning, but in the main everything is readable and all pages are here. 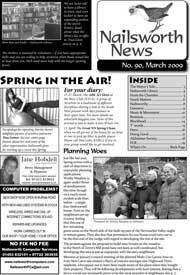 For more recent issues, we are able to provide text only editions, which can be read in a text reader. 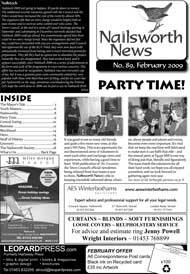 Editions available are on our Accessible Archives page. 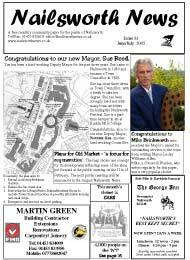 We have also indexed the whole lot! 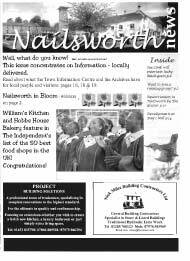 Go to the Search NNews link in the menu bar above, and that should greatly help finding information in our archives.